The main aim is to study the properties of the Higgs particle and W W fusion in electron-positron collisions at a linear collider. The project will focus on the direct reconstruction of the H → b bbar decay mode, as this has the highest branching ratio for a Higgs of mass around 120 GeV as discovered at CERN. 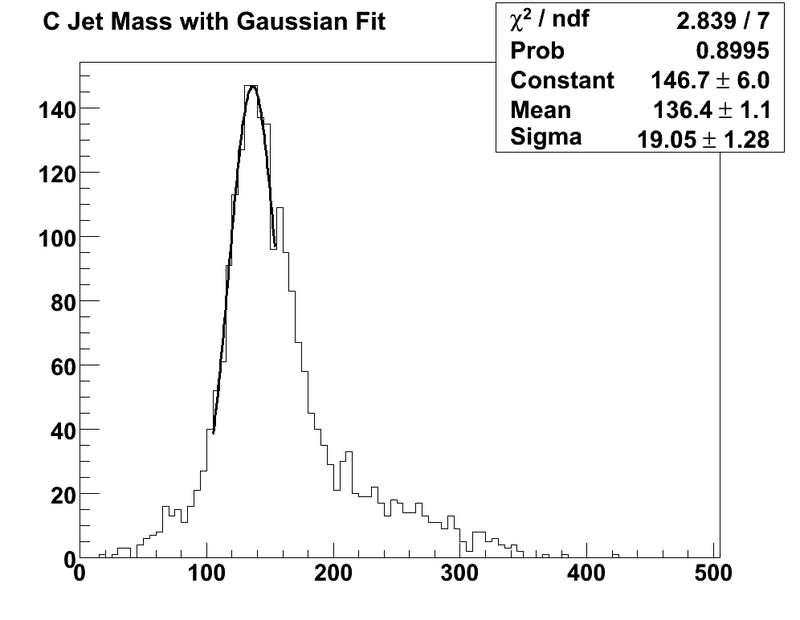 Determined the invariant mass of the reconstructed Higgs boson in the MC simulated events from its two b jets, and its two c jets (from the decay mode of H → c cbar). 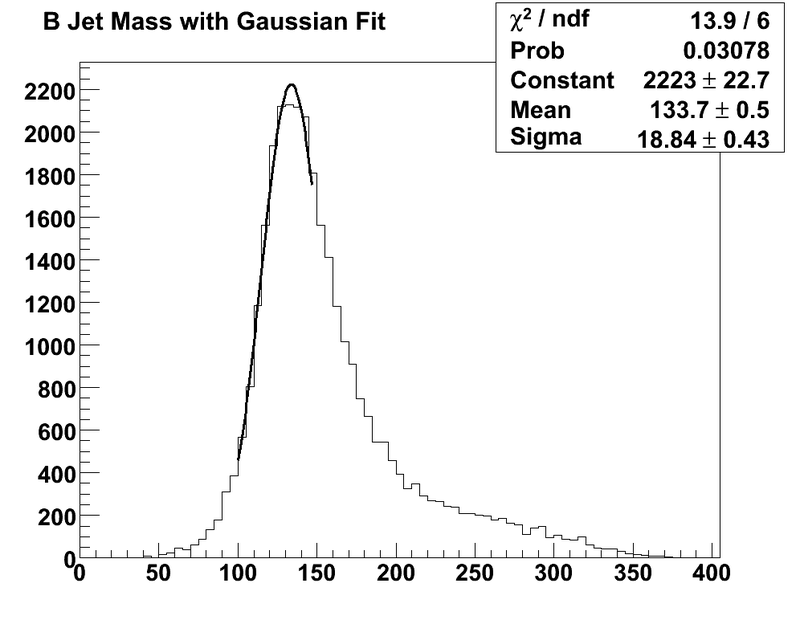 Suitable Gaussian fits were applied to the invariant mass distributions to find the peak for these decay modes, with suitable errors quantified. The aim is to now implement a neural network flavour tagging processor to separate background and signal events, and to find how well the reconstructed particles compare with the “true” underlying particles. I will move on to look at the WW fusion process at a higher centre-of-mass energy and aim to construct a full Higgs cross-section analysis.